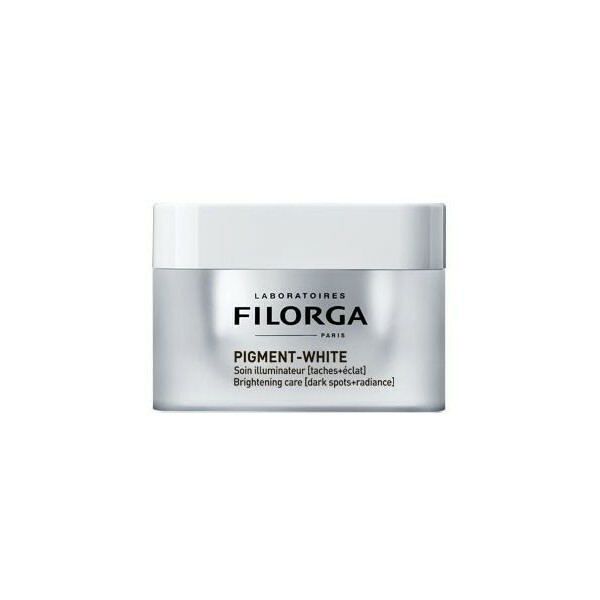 Pigment White Filorga is an illuminating treatment to combat stains our face and restore uniformity and brightness of the skin. illuminator treatment removes stains and restores radiance to the skin. Pigment-white is a multi-action restores the uniformity of tone 360 for a luminous complexion and pure product. Correction anti-stain: the minerals act to reduce stains and hexylresorcinol is a powerful illuminator that corrects an antioxidant polyphenol deeply and prevents recurrence. Homogeneity: an anti-glycation peptide eliminates yellow face as gluconolactone scrub removes gray and vitamin B3 reduces redness thanks to its calming effect. Application after application spots are reduced, the face becomes uniform and the skin looks brighter. 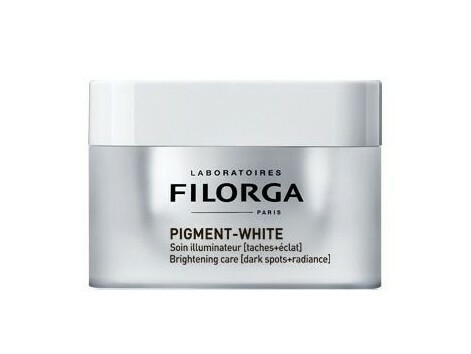 How to apply Filorga Pigment White? Apply as a daily treatment in the morning and / or evening on the whole face and particularly on the spots. For an intensive treatment use after-White Pigment Pigment-Perfect serum for 12 weeks.